Anticipating inherent risks rather than simply reacting to adverse situations and incidents could NOT ONLY save your organization $1,000 of dollars trying to fix, but your also risking the reputation of your business and in some cases – the loss of your business! 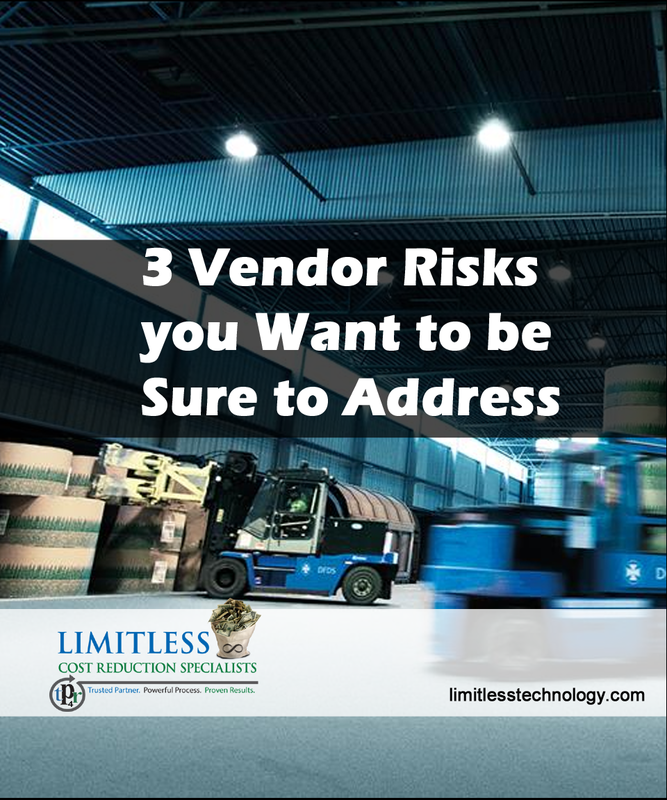 Vendors who are critical to your operation, and whose failure or inability to deliver contracted services could result in the loss of business! Benchmarking is one of a manager’s best tools for determining whether the company is performing particular functions and activities efficiently, whether its costs are in line with those of competitors, and whether its internal activities and business processes need improvement.